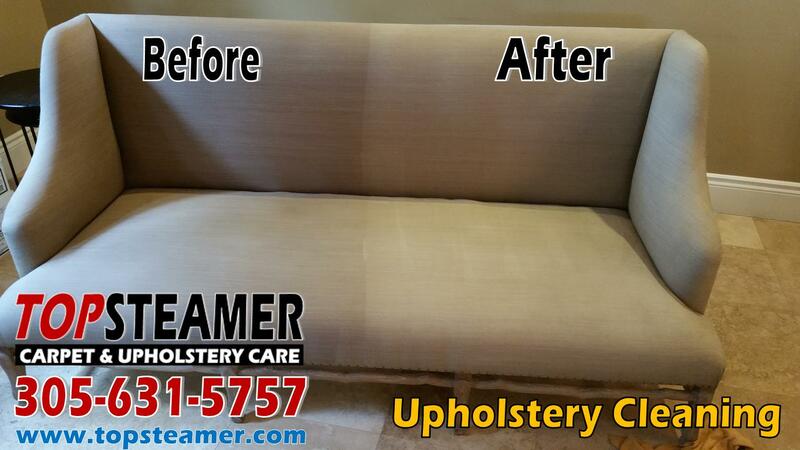 TOP STEAMER℠ is a family owned and operated carpet, upholstery, rug, mattress, tile and grout cleaning company located in Miami Dade. It was established in 2003 and our goal and objective is to provide our clients with outstanding quality and workmanship in carpet and upholstery cleaning services. Our technicians are highly trained an uniform, we carry both license and insurance so you can rest assure that you area dealing with a professional carpet cleaning company in Miami Dade. Our slogan is "Top Service For Your Cleaning Needs" and we mean it. We provide our services to a vast variety of commercial, residential and industrial locations. In the last years we have seen an increase in customer referrals, that confirms our outstanding service and customer satisfaction we provide to our clients. We also cover some areas of Broward County like Hollywood, Hallandale Beach, Miramar, Pembroke Pines, Weston, Fort Lauderdale, Dania Beach, Davie. We get several referrals a week from customer from those areas mention. We provide our clients with a reminder program, which we mail out reminders to all our customers to remind them when their next appointment is due. If you would like to receive our reminders just fill out our contact us form and place in the comment section to add you to our reminder program. We highly recommend our customers to subscribe to our feeds in our website to be the first to know about our monthly specials and coupons and save money on your next cleaning project. When you subscribe to ourRSS feeds you will receive our notification straight to your computer reader or phone. Don't forget to check our coupons section where you can find money saving coupons every month. We hope you enjoy browsing through our website and find all the information you need about our cleaning services, if you need further assistant please feel free to contact us 305-631-5757. 2 Persons Non-Smoking Clean Every 6-12 Months. 2 Persons Smoking Clean Every 4 Months. With Young Children Clean Every 6 Months. With Young Children And Pets Clean Every 3-6 Months. If you follow these guidelines you will have a healthier home for you and your family and a carpet looking its best. 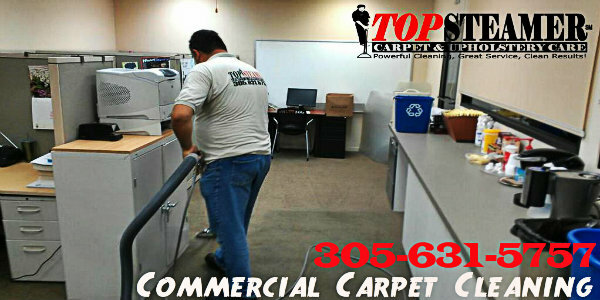 We provide Carpet Cleaning, Upholstery Cleaning, Tile & Grout Cleaning, Rug Cleaning, Mattress Cleaning services to this areas in Miami Dade County. We also cover some areas in Broward County check the list below.